Victim of stabbing attack in Har Gilo speaks out, says attack was clearly terrorist in nature. 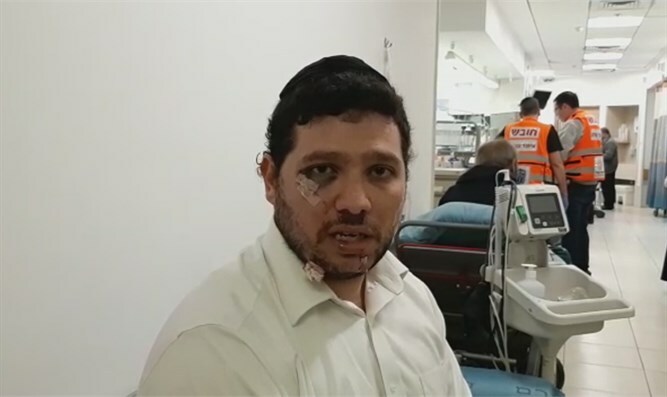 Aharon Heller, who was wounded Tuesday afternoon in the stabbing attack near the community of Har Gilo, spoke about the harrowing experience he underwent. “He tried to follow me into the store but he did not succeed, I threw things at him and ran inside, and I closed myself inside the store,” Heller said.